At Lightning Wraps, we specialize in catering to the individual car or truck owner looking to enhance or protect the exterior and interior and give it your personal touch. We custom design and install quality 3M and/or Avery Dennison vinyl to your vehicle with care and precision to your satisfaction. 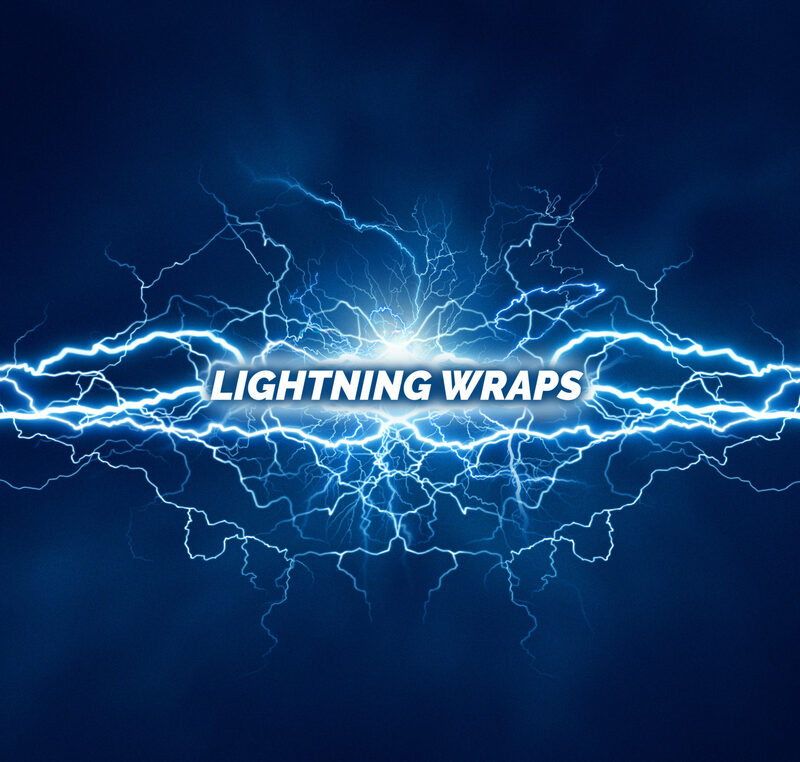 Lightning Wraps, is your home for custom vehicle wraps.